Nordic Ways is very glad to reach a cooperation with Shangri-La Beer. 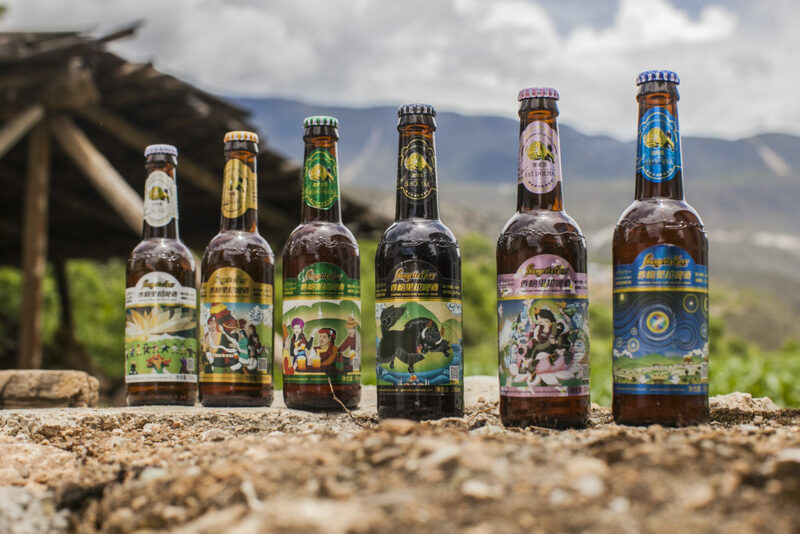 Shangri-La Beer is the largest independent brewery in China, located on the 3,300-meter-high Tibetan plateau. Brewed at over 3000 meters above sea-level with only the finest all-natural ingredients, Shangri-La Beer is truly liquid heaven. Shangri-La Beer is fully certificated by all the relevant health and safety inspectors, also the only craft brewery that is. It’s a real craft brewery, a real craft beer. 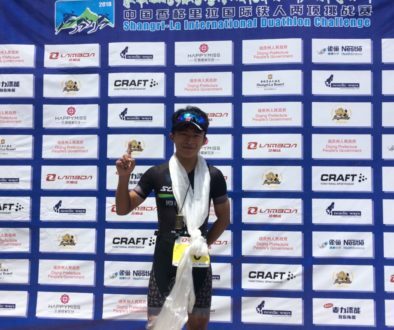 During the event, all participants can enjoy having a Shangri-La Beer at the Shangri-La Beer booth at the finish area. 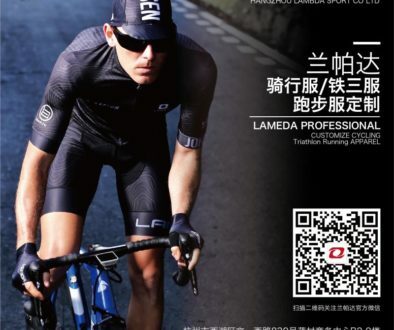 The podium winner will get a gift set from Shangri-La Beer. What’s more, during the celebration party afterwards, enjoy yourself with the beer! Only use finest all-natural Tibetan Mountain Spring Water, heirloom Qingker Barley and Imported German Hops. Shangri-La is a magical place and they’re dedicated to brewing a magical beer. Make Shangri-La in a bottle. Shangri-La brews 6 incredibly distinctive, all-natural beers, including Yalaso, Son Gha, Tibetan Pale Ale, Fat Dolma, Black Yak and Super Nova. They use the best ingredients: 1000-year-old heirloom Qingker Barley and 100-year-old Tibetan Mountain Spring Water. 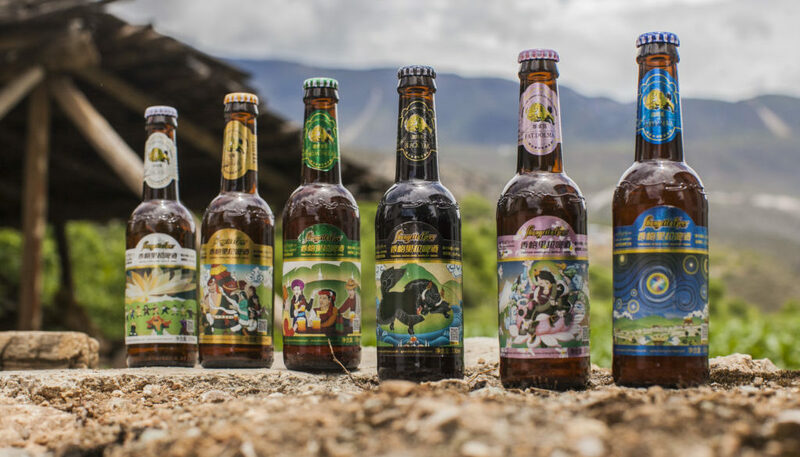 Their brewery was specifically designed to let nature be the flavor and has made brilliant achievements in both Chinese and European market. All the awards cannot do without their international team to combine fertile nature with technology and precision. Shangri-La Beer’s CEO, Songtsen Gyalzur, was born and raised in Switzerland. His mother, Tendol, was an orphan who moved to Germany and began her studies after her adoption by a young German doctor couple. 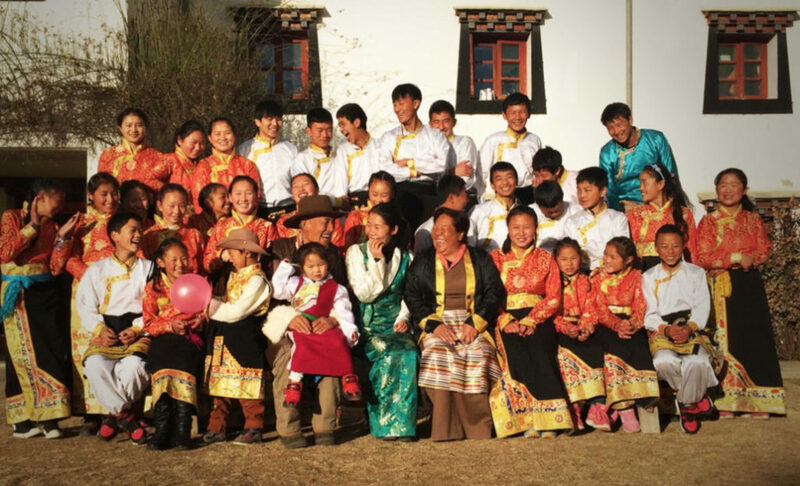 At the age of 36, she finally had a chance to return to her hometown in Tibet, and established its first orphanage “Tendol Gyalzur Children’s Charity”. Since then, she has been concerned and caring for many children in need of assistance. 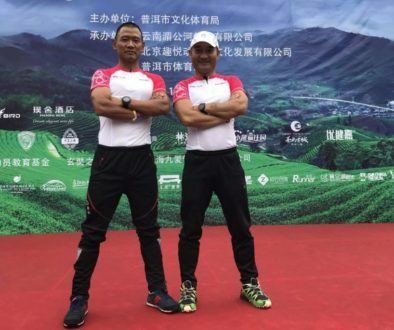 Seeing his mother’s hard work and persistence, Songtsen opted to give up his real estate company and comfortable life in Switzerland and returned home to Shangri-La to assist his mother with the orphanage. Using the business experience he accumulated in Switzerland, he started a business in his hometown in order to support his mother’s project and solve the employment issue of the young people who grew up at the orphanage. After much research, he chose to establish Shangri-La Highland Craft Brewery, which not only solves the problem of unemployment among the young people from the orphanage, but also supports local agricultural development. 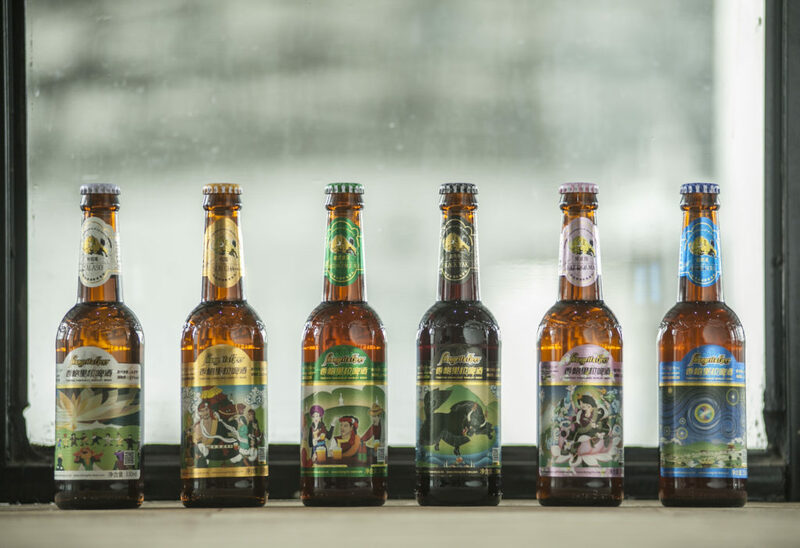 Today, 80% of the brewery’s employees are young people who were raised at the orphanage. Part of the company’s proceeds are donated to the orphanages’daily operations, and a highland barley planting base of 583000 square meters was established locally. Shangri-La Beer is a very socially responsible company and we’re very happy and honored to cooperate with the excellent team. 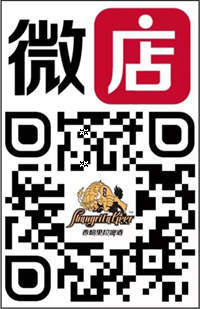 Also, you can follow them on Wechat, shangrilabeer to learn more and buy the beers.